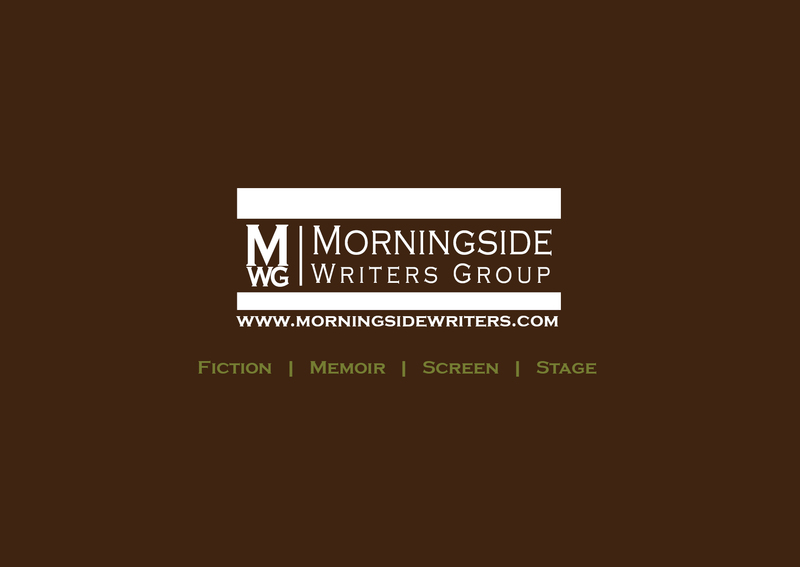 Morningside Fiction Workshop is a weekly interdisciplinary writing workshop and critique group for literary and genre fiction short story writers and novelists. Members provide constructive feedback to each other prior to submitting to agents and publishers. Our workshops also include the business of writing via synopses, query letters, and professional branding for writers. We meet weekly Thursdays, 6:30 p.m. - 8:30 p.m., in Harlem/Morningside Heights. Each workshop is limited to six writers because it seems to be the best way to ensure that each member's work gets the attention it deserves. If you are looking for a creative, nurturing environment, we are a click and a few subway stops away in Midtown Manhattan. Join us! We all need someone outside the world we have created to look at our work and be sure others will see on the page what we see in our heads. If there is no love in your heart for your original idea, then there is no point in pursuing it. And if you have love for your idea, it is very difficult for you to cut it up into little pieces and put it back together again. A network of resources to draw upon. People who know you, but like you anyway. People who know people. A way in. People who are respectful, considerate, and willing to share their time, energy, and expertise. People as dedicated as you are. Writers helping writers. People helping people. A whole that is greater than the sum of its parts. This is what Morningside Writers Group is all about.